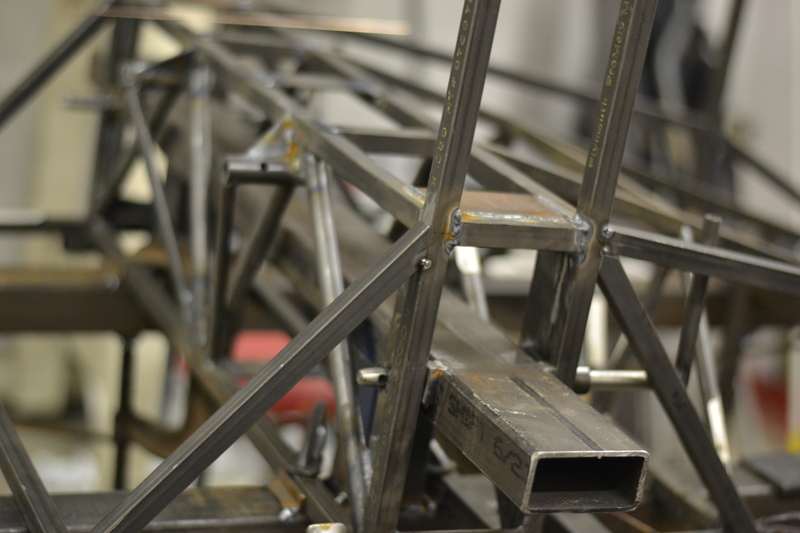 We have test fit the Panther tail cone parts and all is coming together nicely. These are the first of the matched tool parts and we are happy with the results! 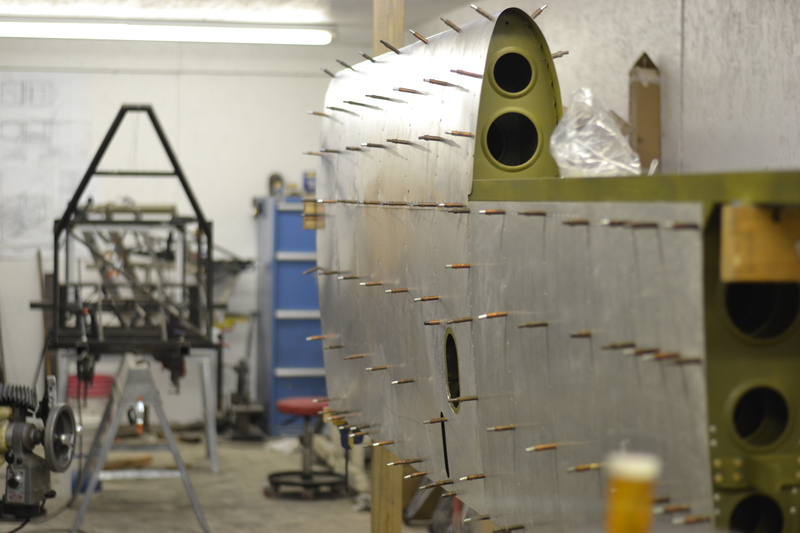 We also finalized much of the fuselage this weekend – very happy with how things are going. 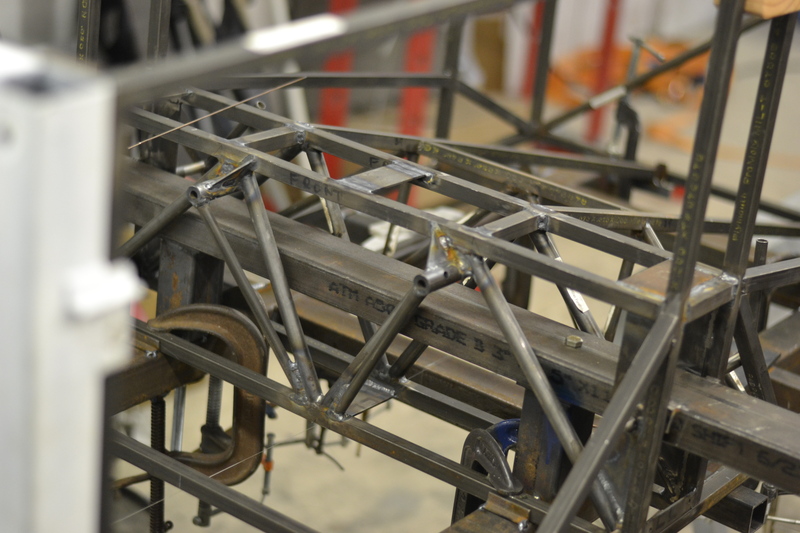 Fuselage tubing kits coming soon – full on welding coming soon! 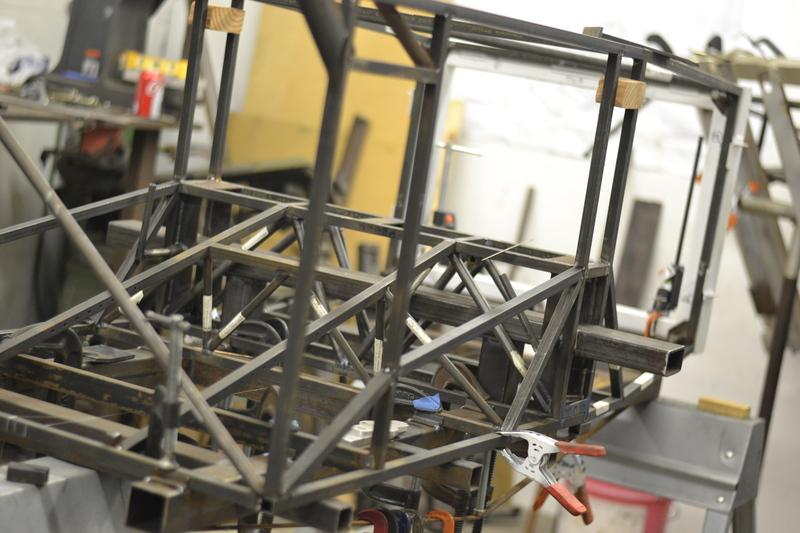 In the forefront you see Paul Salter’s Panther wing construction making a ton of headway. Everything seems to be going well … I am very happy for all of you. So much work, and finally seeing the results. I want one real bad, but don’t believe I have the time or maybe talent to build. Hoping someone that builds one puts it on the market reasonably priced.